Maureen McManus doubles as an interior decorator when not buying and selling Real Estate. She is the mother of four children with three surviving. As a devoted mother her passion for family and the home softly pulled her in the direction of Real Estate. 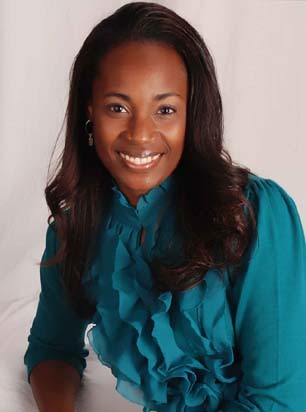 She is a Charlotte Metro area native and has a passion for providing professional service with a personal approach. She herself searched for a realtor set apart when placing her own home on the market several years ago. With this in mind she understands how personal the task of selecting the real estate professional with the right approach to fit your needs. After searching long and hard, it was then that she decided that she herself needed to fill the void that she had experienced first hand. Although well versed in the area of Real Estate, Maureen prides herself as a residential specialist. Maureen loves to help home buyers and sellers and looks forward to guiding you through your next phase in Life!! We believe that the path to making the world a better place is led by people who embody the change that they want to see. Knowing that we are all connected makes it easier to smile at those who may seem down and hold doors who those who cannot do so for themselves. In the nutshell, we believing in being the people in our everyday lives that we would desire to meet! At Complete Dream Properties we offer our clients Professionalism with a personal approach. Our clients are truly an extension of our family! This means that we pride ourselves through serving with integrity, honesty, dedication, sensitivity and passion. We achieve extraordinary results through completing dreams, one person at a time!